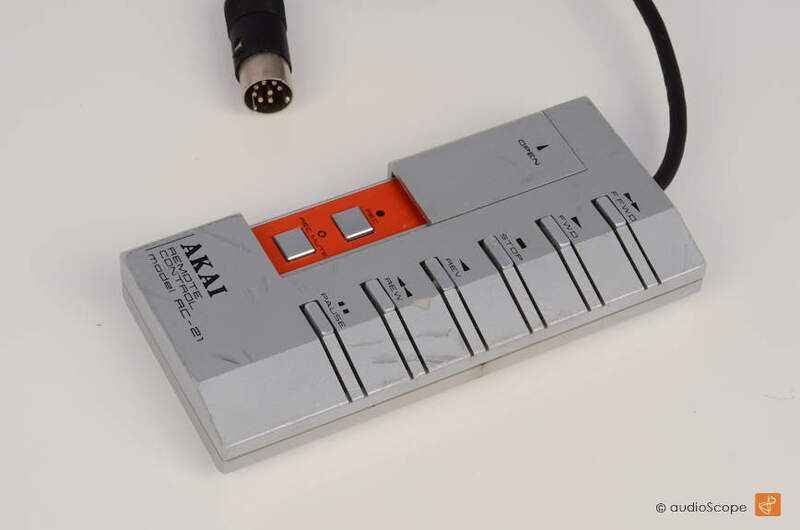 Akai RC-21, for GX 77, 646, 747 for sale. Rare remote in perfect technical condition. Optically in bad condition, see picture.